Not even the power of Next Gen can give Rayman arms or legs. All of you folks who don't own any video gaming consoles, yet look at purchasing the next gen systems, are now officially allowed to rejoice. 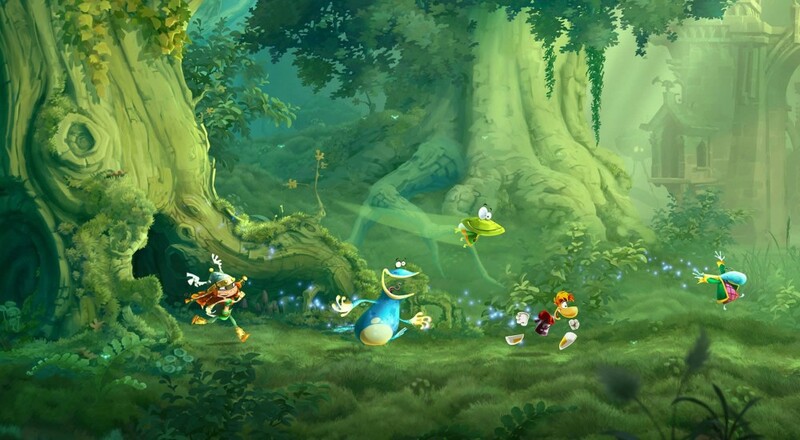 Ubisoft has gone ahead and done everybody a favor and announced Rayman Legends for Playstation 4 and Xbox One, launching in February 2014. I have a theory that if enough people play co-op platformers together the human race can put aside their differences and no longer have a need for war. Or somebody is going to get jumped on at the wrong time, lose their last life by plummeting into an abyss, and then eradicate the human race with a volley of nuclear strikes. 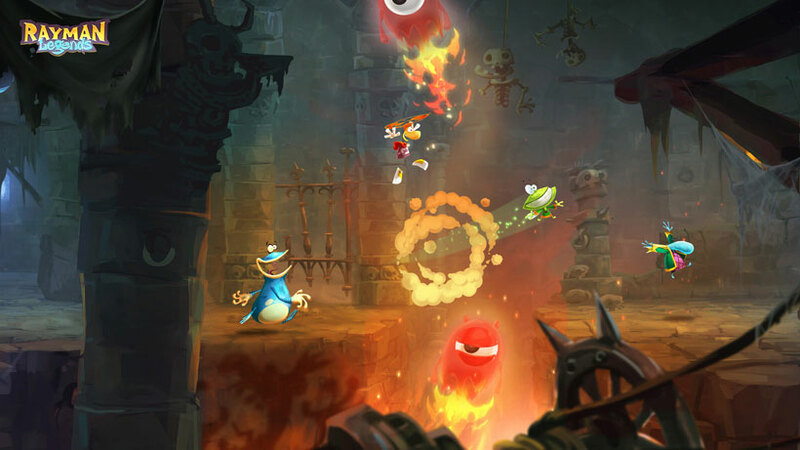 It's great to see support for platformers on next gen, even though they were originally released on current consoles. Anytime a great game comes out for an additional system should be a cause for some celebration. Besides, the new machines don't exactly have the most robust catalogs. One of the greatest truths in this industry is nobody loves a hardware launch quite like Ubisoft. Before the tragic Watch_Dogs delay they were eager to pump it out alongside Assassin's Creed IV for both current and next gen consoles. I'm pretty sure if they had the resources, they'd push every new Splinter Cell onto anything with a screen. Just, don't wait up for the further adventures of Rayman and co on the TI-86 graphing calculator. That would just be silly.